I love this quote by A.W. 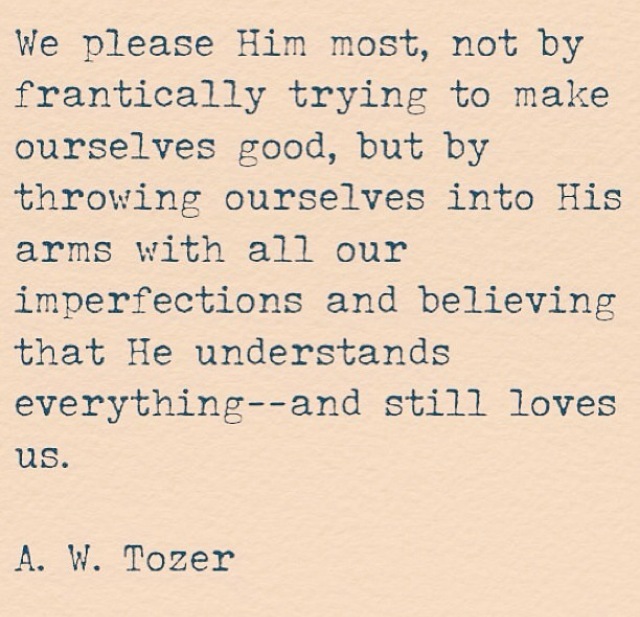 Tozer. Be encouraged and confident in the grace of God and the blood of Christ!